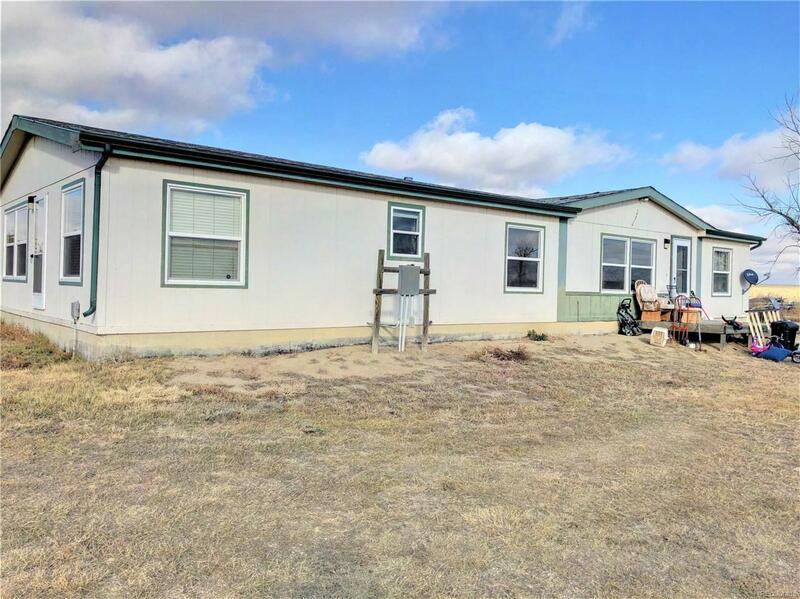 Looking for a ranch style home in the country? 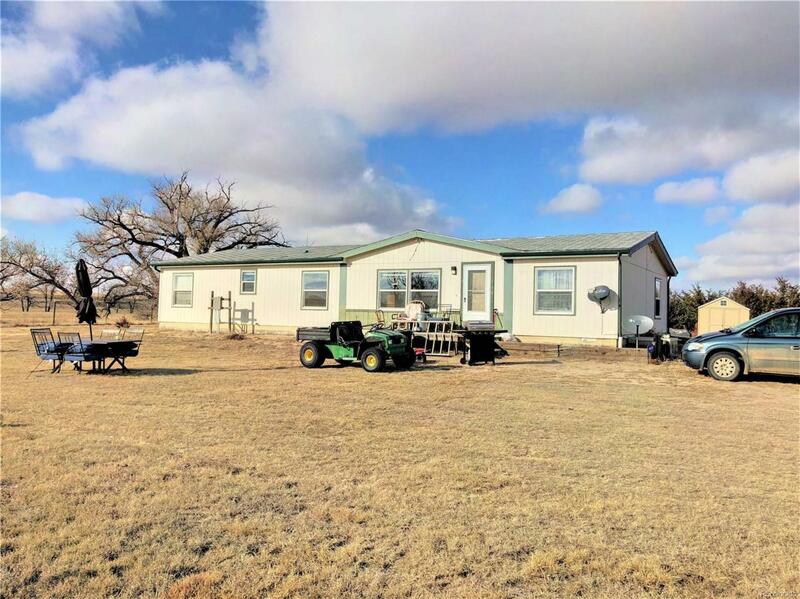 Located approximately 7 miles north of Hugo, CO, this property includes a desirable 40 acres of grassland. 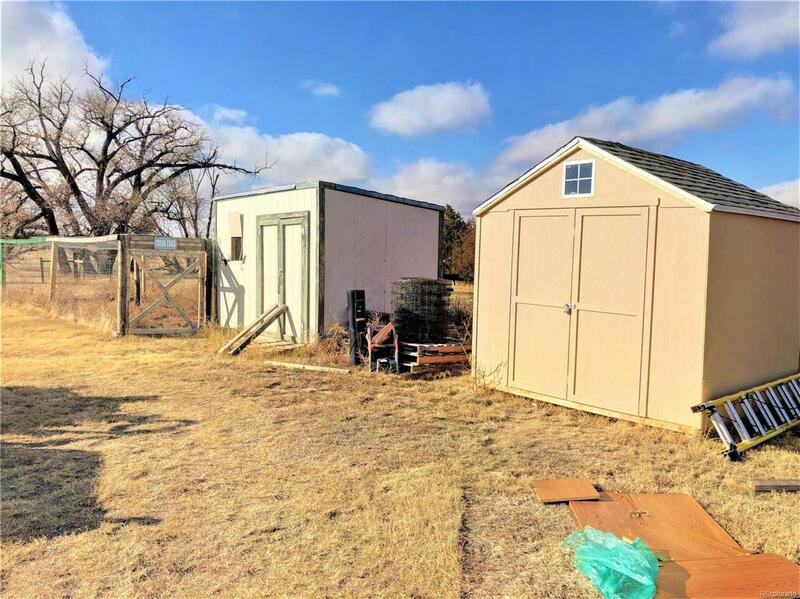 With 3 bedrooms and 2 baths, this house has plenty of room for a family ready for some country living. The master suite has its own full bathroom. There are some repairs that need completed to the flooring and roof, but it is livable in its current condition. 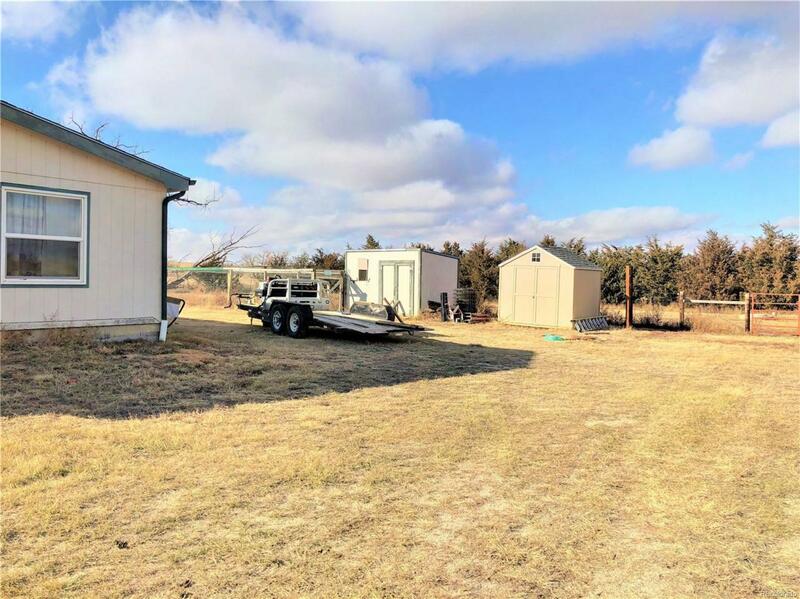 Call to set up a showing for this country estate!